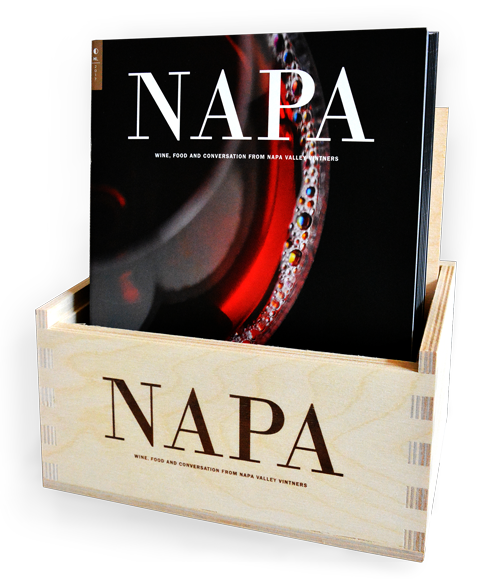 Produced twice a year, NAPA Magazine offers inspired and engaging content for both the casual wine fan and the seasoned wine geek. Interviews, valley news, harvest reports, recipes, winery profiles and much more. Order copies at no cost to you and bring NAPA to your customers. Yes, include a display with my order.